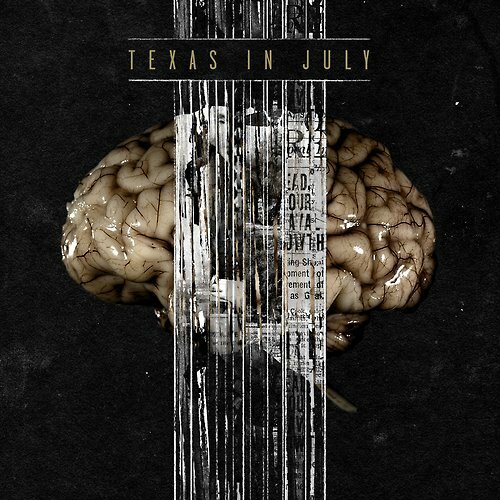 Coming out of Lancaster, Pennsylvania (aka The Middle Of Nowhere) alongside acts such as August Burns Red and This Or The Apocalypse, Texas In July have been making a name for themselves in the metalcore community. I remember seeing these guys as a local band in 2009 during the “Salt Of The Earth” days, but a lot has changed since then. With 2 full lengths and a large fan base now beneath them, Texas In July are ready to release their third album. It will be a self-titled blending the technical sound of their first album with the melodic side of their second. “Texas In July” will be on store shelves October 9th and the first single “Bed of Nails” will be hitting the internet September 11th. The band just released the album artwork and it looks like some straight mind control, 1984 type cover. You can see below. Also, we put up the studio updates that had up a month or two back.